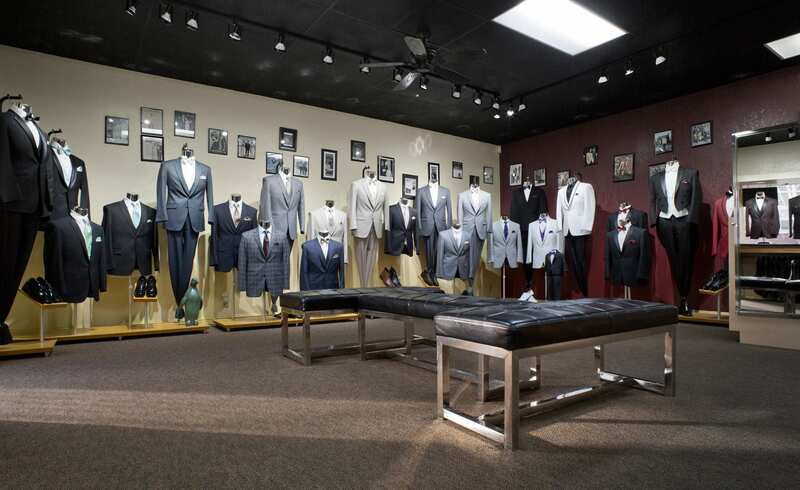 Elegant Penguin has tuxedo and suit rentals and is conveniently located in San Jose California. 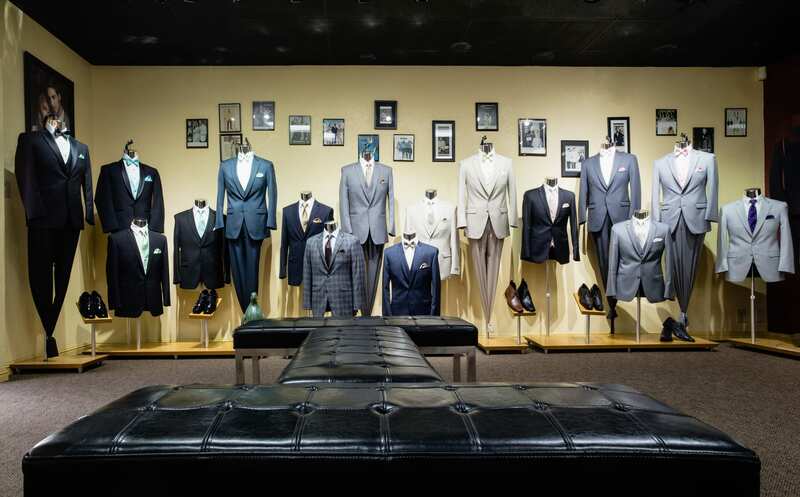 As a leader in the formal wear industry, our family owned and operated company has provided the very finest in tuxedo and suit rentals, since 1977. Our San Jose warehouse and distribution center is centrally located to serve the greater San Francisco Bay Area and beyond. Short notice orders and exchanges can always be accommodated, often the same day. We are in tune with your customer’s style, color and fit requirements. We have specifically designed our rental collection to provide exactly what your customer really wants for their special day. Unlike the big-box companies, our formalwear collection wasn’t designed to serve the entire nation. Our entire focus is to provide exactly what your fashion conscious customers are looking for. Bay Area and West Coast customers know about fashion; we cater to them, what’s In-Style today. We specialize in serving small, independent retailers, especially those who may be new to offering men’s formal wear rentals. With our personal touch, one-on-one training and ongoing support, we’ll make renting men’s formal wear easy and profitable for you. Elegant Penguin pioneered the Slim and Ultra fit styles in the U.S. formal wear industry. Most of the rental tuxedos and suits offered nation wide today are actually based on fit specifications that we developed. Without exception, Elegant Penguin is THE Slim and Ultra fit specialist. We understand the styles, and most importantly, the fits, that are preferred by the many diverse cultures and communities in your market. Whether it’s a Wedding, Prom, Quinceañera or Baptism, we know exactly what your customers will want. Just take a look at our extensive collection of men’s formal attire and you will immediately understand what sets Elegant Penguin apart from every other formal wear company. You will see the latest in men’s formal fashions from such renowned designers as Michael Kors, Ike Behar, Allure for Men, Marks of Distinction and Black Label exclusives. Elegant Penguin can fit everyone! From a child’s size 3 to a gentleman’s size 80, our extensive collection of the newest Ultra-Slim, Slim and Modern Fit tuxedos and suits will accommodate everyone. Combined with our exciting vests, neck-wear and formal footwear, Elegant Penguin will create the perfect look.